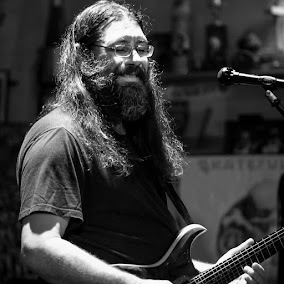 Dave Hebert (aka Dave A'Bear): Celebrate Jerry Garcia and the Grateful Dead on his 71st Birthday @theSailInn with @Xtra_Ticket. Spread the word! Celebrate Jerry Garcia and the Grateful Dead on his 71st Birthday @theSailInn with @Xtra_Ticket. Spread the word! This is our final week of Thursdays thanks to everyone who came out and supported us! This week is Jerry Garcia's 71st Birthday and we have a great show worked up for you. We will be starting at 9PM this week. For those of you who are planning to go to the Sunshine Daydream movie that night if you bring your ticket stub you will get 2 dollars of the cover charge at the door!